You Watch Naruto Shippuden Episode 212 online English sub free episodes with HQ / high quality. 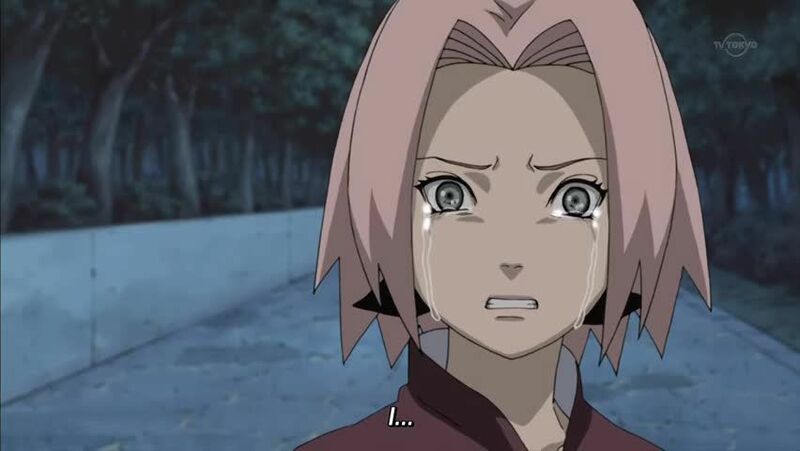 Stream Anime Naruto Shippuden Episode 212 English Subbed Sakura’s Resolve. Sakura, Lee and Kiba are blocked by Sai, but Sakura manages to knock them all out and move along with her plan of trying to kill Sasuke. As she reminisces about Sasuke, Madara seals Danzo’s corpse inside himself and disappears. Sasuke prepares to finish off Karin, who recalls the first time she met Sasuke during the Chunin Exam’s Forest of Death, but Sakura arrives, stopping Sasuke and claiming that she has abandoned the Leaf Village and wants to join him. 4.3 / 5 - 8 ratings.